We’ve all felt like this at one point: you login to your email account only to find out half your inbox is filled with marketing emails you don’t remember signing up too in the first place. Hopefully, with GDPR in effect within the EU, this is less common now (download the Salon GDPR ebook here). 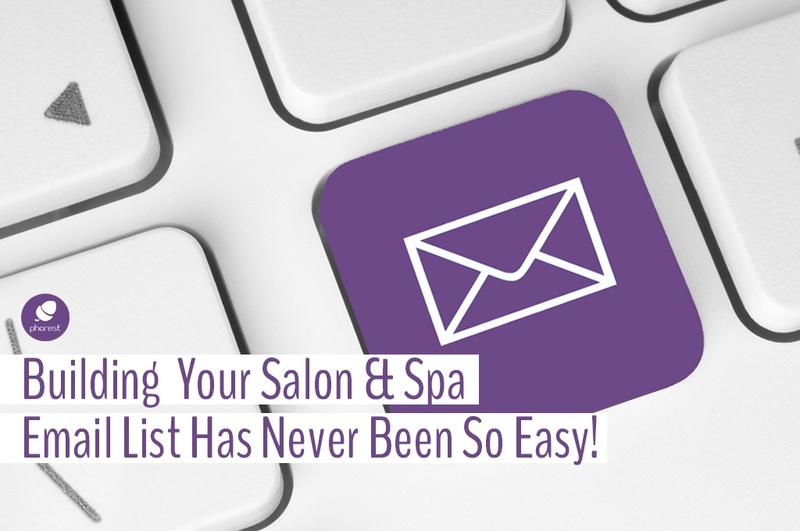 With your salon or spa, you’re on the other side of the scenario, and your salon & spa email database is a crucial tool to stay competitive amid other businesses. Sending out news and promotions through email is necessary nowadays. Email marketing can definitely sound very daunting at first. Where do you start? How do you set up and grow your salon & spa email database? First piece of advice, don’t draw it out! When you want something, just get to the point. Here are 5 simple ways to have your clients agree to giving you their email addresses. That being said, before you send them any news and promotions, make sure you have their explicit consent to do so. After a transaction: Ask to which email the receipt can be sent to; it’s environmentally friendly AND they can’t lose the receipt! When registering a client at the front desk: If you are using Phorest, we have a Smart Client Card where you hand an iPad or other tablet to your client and they fill it out, automatically populating your database on our software. Our forms are GDPR compliant and the client will be able to give (or not) their consent to receiving marketing emails. When a client books an appointment over the phone: Ask for an email address in case you need to notify them of a problem. If you already have one, maybe just ask “Is your email address still MaryFisher@gmail.com?”. This will help you keep your database updated. Again, before you send them any marketing material, make sure you have their explicit consent. 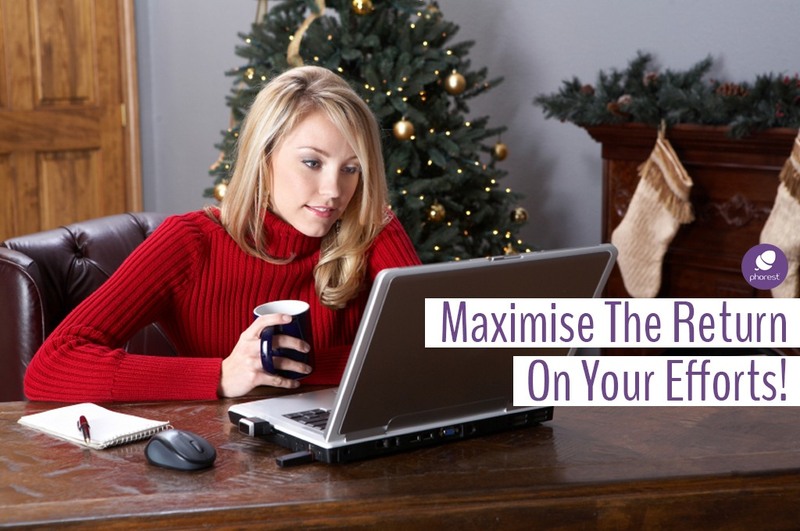 Encourage clients to book online: This will require providing an email address. Another way of doing this is by including a link at the bottom of your appointment reminders; ‘Book your next appointment online’. In this case, make sure you have somewhere they can check a box for marketing consent. Run an online survey on Google or SurveyMonkey: Providing an email address to participate will be mandatory. When the client comes in next, review their information to ensure your compliance with data protection regulations. 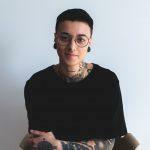 Keep it simple and remember: email marketing is inexpensive and gives you the power to connect with clients in a much broader way – you can reach mobile customers, keep your clients informed, inspire online and in-salon purchases and sales! 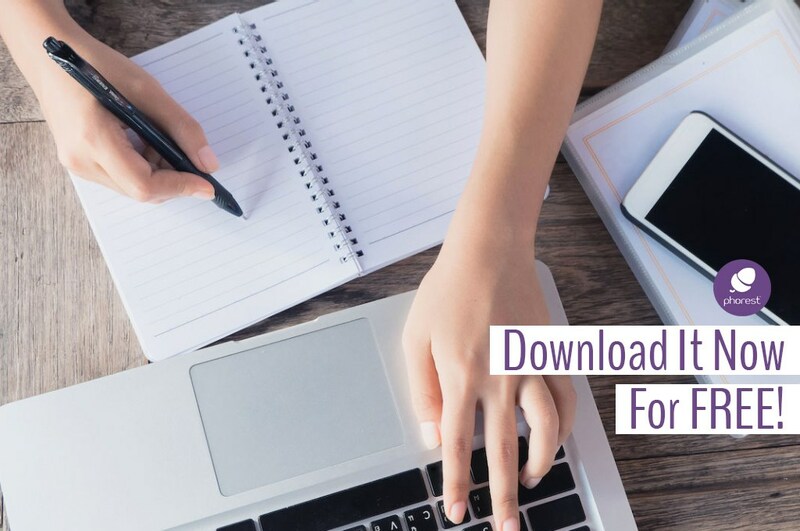 Plus, it’s never been so easy to gather emails for your database – just make sure you have clients’ consent before sending them marketing emails and promotions.